VW has seen its US sales decline sharply as a result of the continuing emissions scandal. November sales were down by 24.7% from the previous year. The German automaker said the drop reflected “the impact of the recent stop-sale for all 2.0L 4-cylinder TDI vehicles as well as for the 3.0L V6”. VW was forced to stop selling 2 and 3 liter diesel engine cars after it was discovered they contained software that disguised emission levels. The group sold fewer than 24,000 cars in November, with the Golf and Passat models seeing the steepest declines. VW saw a very minor sales decline of 0.24% in October. The US is not a large market for Volkswagen. Even before the scandal it had struggled to gain traction in a market where larger SUVs and trucks are popular. 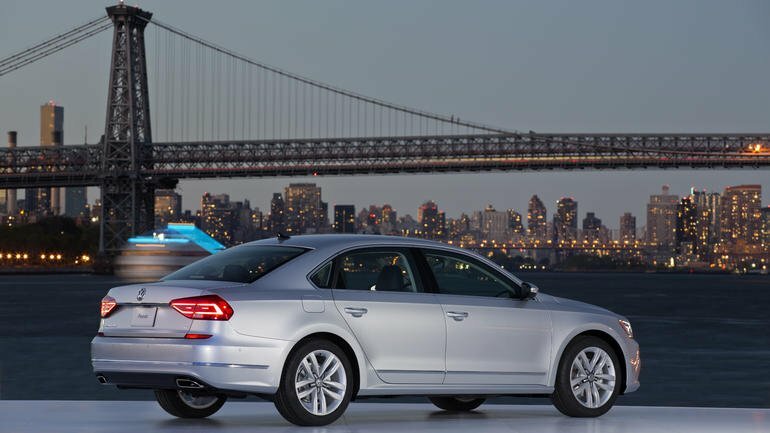 Volkswagen has admitted to installing devices that lowered the emissions levels of diesel engine cars during testing, but that increased emissions during normal driving. Other automakers have seen a steady rise in US sales this year. Sales of General Motors cars rose by 1.5% in November. Toyota and Fiat Chrysler each reported a 3% increase in their November sales compared with 2014.